Do you live outside Cornwall? The Cornwall Club, an initiative by the Cornwall Community Foundation, is designed for those who love Cornwall and want to participate in the effective support of the county. 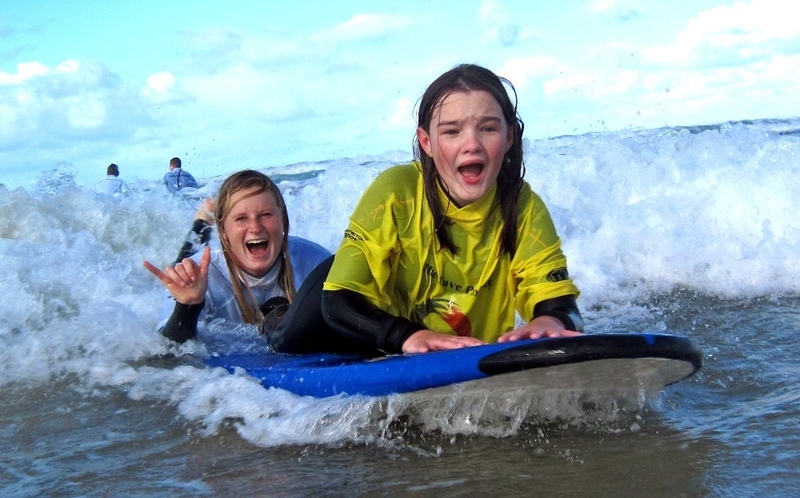 There are many people living away from Cornwall who still want to help Cornish causes. The Cornwall Club is a simple scheme aimed at achieving exactly this. All monies received are ring-fenced and used to help urgent need and crisis at the discretion of Cornwall Community Foundation. Please find our scheme for second home owners here.